From Asterisk entry level to advanced, we can accommodate your training needs as part of a class or something more custom. Whether you have a one-off technical query, or want to retain us to support your project, talk to us for advice. TeleSpeak loves helping organisations find the right communication solution - take a look at some options. TeleSpeak is run by Asterisk enthusiasts – and we’re keen to let people know all about it. So if you’re looking to learn more about getting trained or need some Asterisk support services you’ve reached the right place. 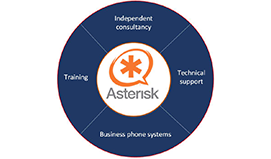 In addition to our professional services, TeleSpeak also works closely with specialist Asterisk and SIP based communication vendors to offer our customers and resellers a great selection of products. 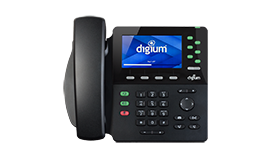 As authorised suppliers of Asterisk based communication solutions and system components from leading vendors, such as Digium, Xorcom, Polycom, VTech and Yealink, we help organisations specify and procure solutions that allow you to Communicate Your Way. 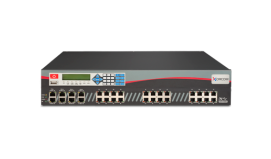 Plus we have reseller partners who improve our geographic reach. TeleSpeak is all about first class experiences – whether that is as a participant on a scheduled or custom training course, or as a client for our telephony services, or as a customer of a client using one of our IP telephony solutions – your experience is key to our continued business and referrals. We recognise that fact and begin each project with the goal of delivering an excellent experience to all involved. We value honesty in others and bring honesty to our relationships. 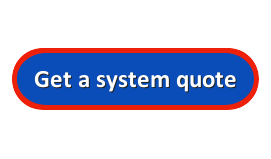 Our guarantee is that if we don’t think we can deliver a first class experience for you in meeting the requirements you have, we will convey that message quickly in order to make the most efficient use of each other’s time. It is sometimes appropriate to recommend an enquirer to other experts in our industry who can fulfil your needs and as TeleSpeak has an extended network, do feel free to approach us. A footnote to conclude this section: TeleSpeak has a simple mantra that if people are having fun they will learn more, so be prepared to have some fun as part of your learning experience!